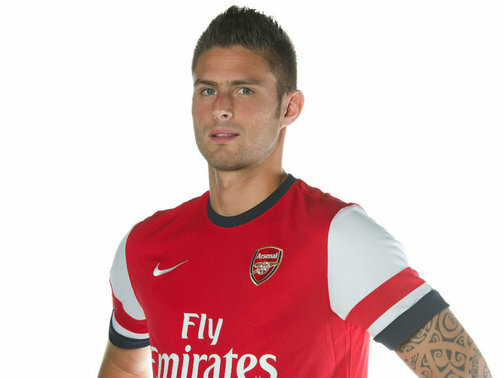 We did it; we’ve completed our second signing of the close season with the acquisition of Olivier Giroud. The Frenchman, fresh from France’s elimination from Euro 2012 jetted into London Colney to complete his medical and final formalities of his transfer from Montpellier to the gunners. As is the Arsenal way the opportunity was taken for Olivier to complete a photo shoot, don the Arsenal red and white and give an exclusive interview discussing his transfer. 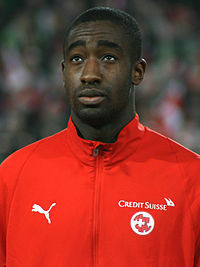 The transfer was no surprise to Arsenal fans after the deal was confirmed by the officials at Montpellier however there is no better confirmation than seeing the new man plastered across the official Arsenal website. He has definitely raised excitement amongst arsenal fans as we can’t wait to see what the new striker will be bringing to the Arsenal team. YouTube must have been awash with searches for Olivier Giroud goal montages yesterday as interest in the new guy intensified. I for one had a look at the kind of goals he has scored for his previous club and what I witnessed was a variety of finishes. From deft touches over the keeper to rockets from the edge of the box, there was even an exquisite chip over the keeper with his right foot though that one may have been a bit of a fluke. With all that aside Giroud gave his interviews, he doesn’t speak full English yet as everything was spoken in French and translated. He managed to say all the things we wanted to hear. It was interesting to hear him say that he has always dreamed since a kid to play in the premier league, I almost thought he was going to say Arsenal but he didn’t and I respect him for being honest rather than telling any fibs. “I have always admired Arsenal with its great history and reputation, and I now hope to achieve great things here”. His admiration for Arsenal was certainly helped by the glowing reference received from former teammate Laurent Koscielny. The two players appeared close during their time together at Euro 2012 and the transfer can definitely be attributed to Koscielny’s work behind the scenes. All positives from our manager as he clearly believes in his £12m signing. The only question we have raised from the signing is whether Giroud would be a signing to compliment the talents of Robin Van Persie or to fill the void created by his departure. It has gone all quiet on the news of our captain’s future, Netherlands were eliminated early and it was hoped this would lead to his negotiations being concluded sooner rather than later. Before the Euros he stated that he will not talk about his future until after the tournament, there has been nothing heard from the Dutchman since. 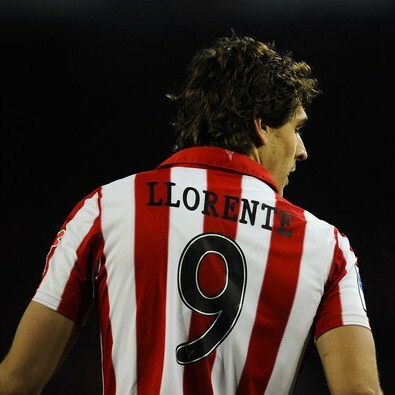 Understandably he has completed a long season and is entitled to have a holiday and his space. The silence though only succeeds in stirring up the paranoia amongst Arsenal fans as we crave word of whether he is staying or going. 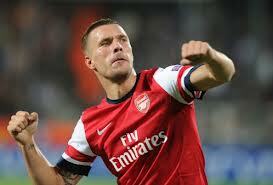 I really hope he is staying and the signings of Podolski and now Giroud exhibits the ambition for next season. M’Villa is still a possibility and I’m sure there is still an unknown gem on Arsene’s radar that none of us are aware of, time will tell on that front. Good news on the Samir Nasri front. It seems the number one former player to really antagonize the arsenal fans since the disappearance of David Bentley is in hot water with the French Football Federation after his foul-mouthed tirade against a reporter in the aftermath of Frances exit from the Euros and his general disruptive behaviour throughout the tournament; the French men in power are not letting it slide. The in fighting that disrupted the French morale after the defeat to Sweden which in effect conceded top spot of their qualifying group refused to die down and rumours surfaced that Nasri was the man instigator. This culminated in him being dropped from the line up against Spain and it was apparent to all watching the game that the French team did not look in harmony. 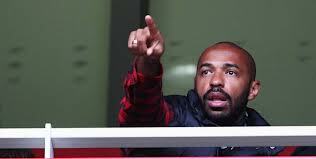 He has always had a reputation for being a trouble maker and was reported to have an issue with Thierry Henry and William Gallas from even earlier in his France international career by disrespecting them over a seat in a coach. I really hope the F.F.F really throw the book at him with the full 2 year ban, his disruptive behaviour destroyed France’s chances in Euro 2012 after looking so impressive in the opening 2 games. He showed his true colours to all and he deserves to be exposed for what he is.